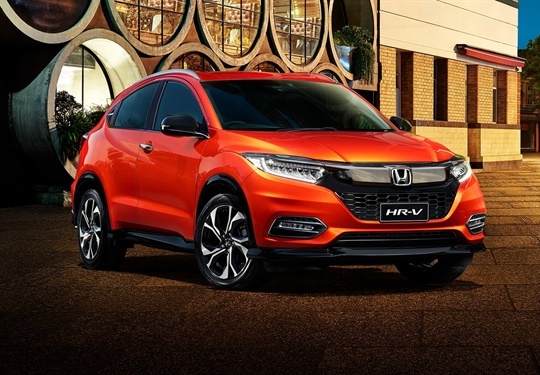 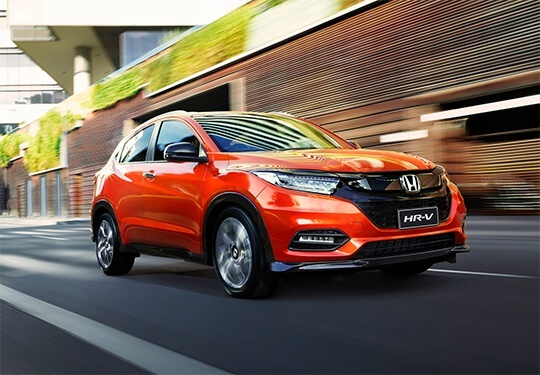 From urban adventures to road trips, the new HR-V is as different as you are. 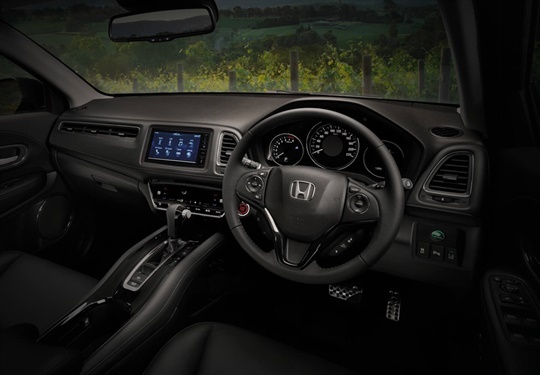 Its roomy interior and Magic Seats ensure everything, and everybody, fit right in.re going. 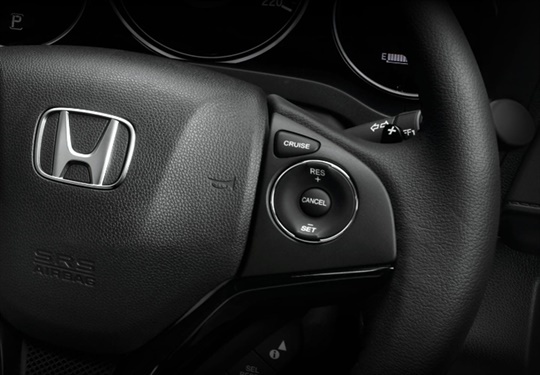 +Chrome and piano black interior finishes available from VTi-S grade or above. 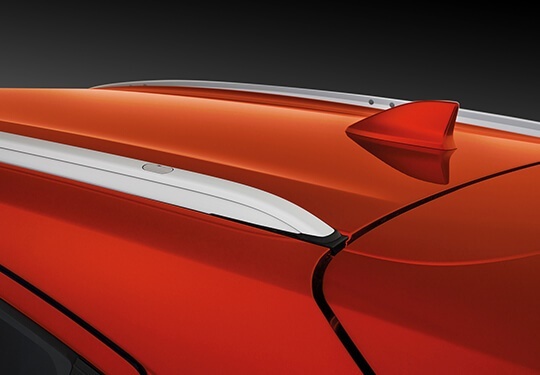 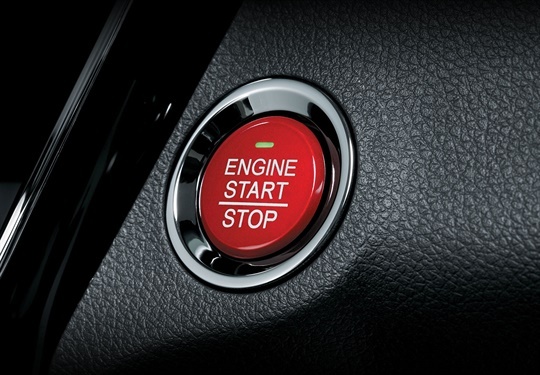 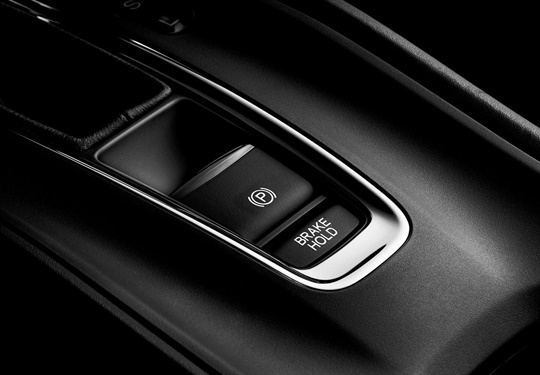 ^Leather-appointed seat trim means some parts of the seats may contain non-leather material. 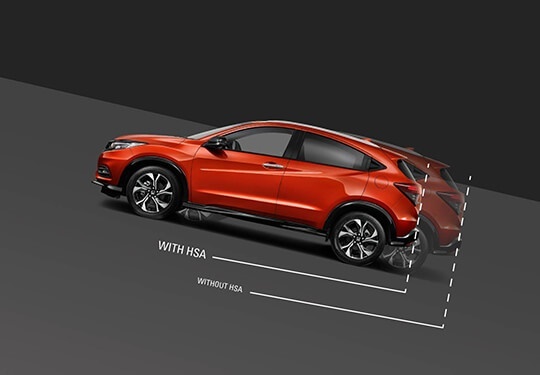 RS shown. 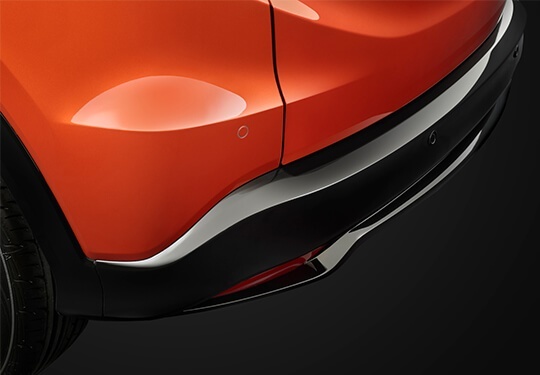 #LED guide style tail lights available on VTi-S and above. 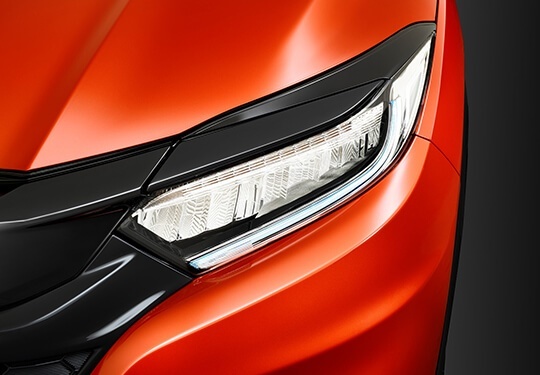 +LED Fog Lights and Headlights available on VTi-S and above. 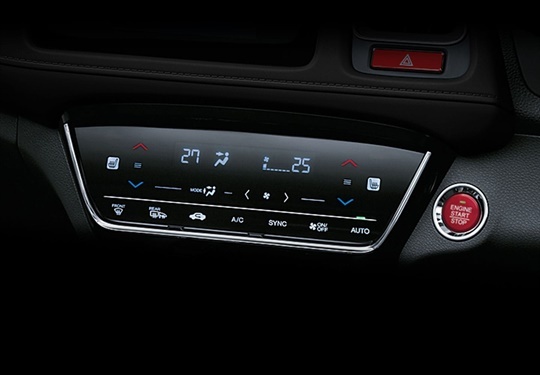 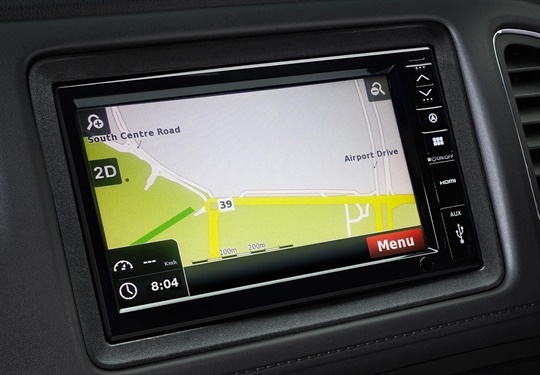 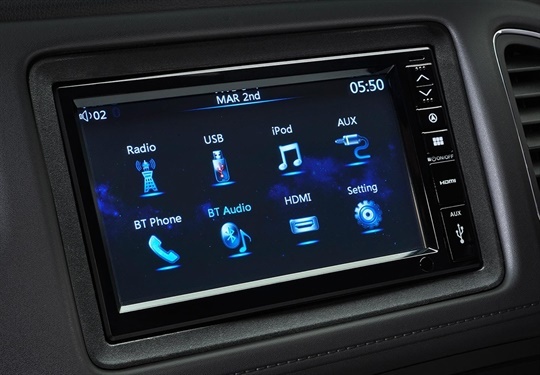 Conduct the interior climate from the front seat using the touchbased control panel. 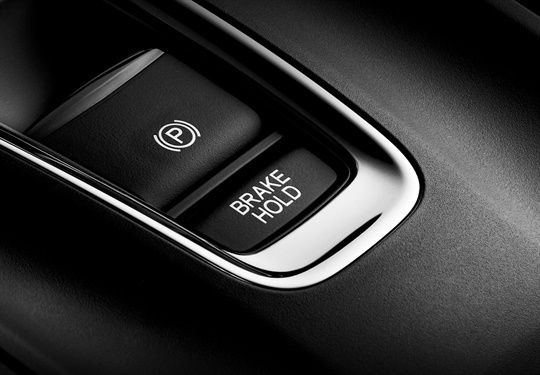 Simply swipe up or down or tap to pinpoint your perfect cruising temperature. 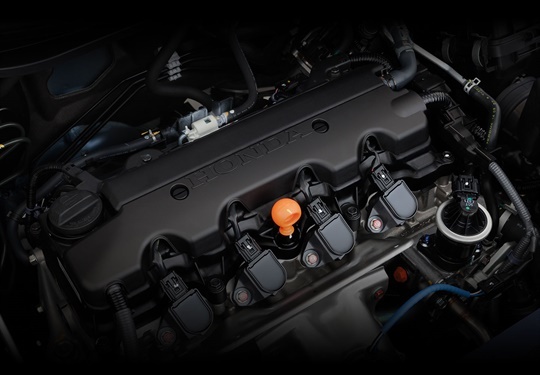 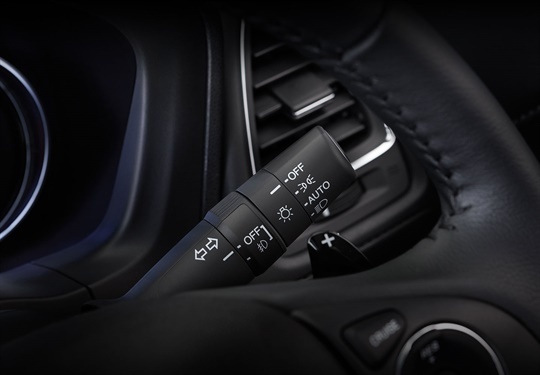 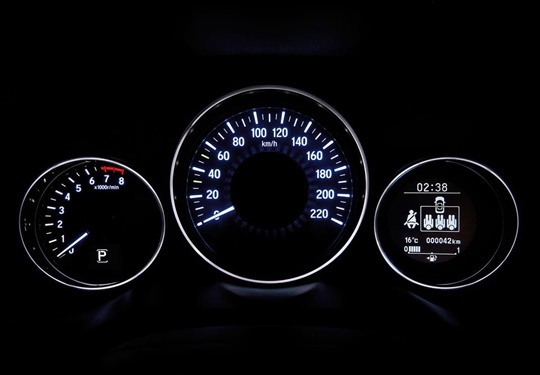 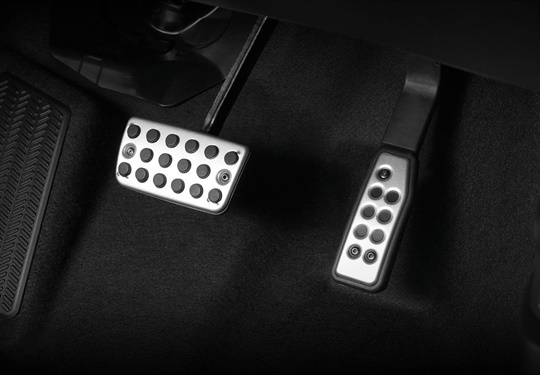 Select the VTi-L for dual-zone climate control (as shown). 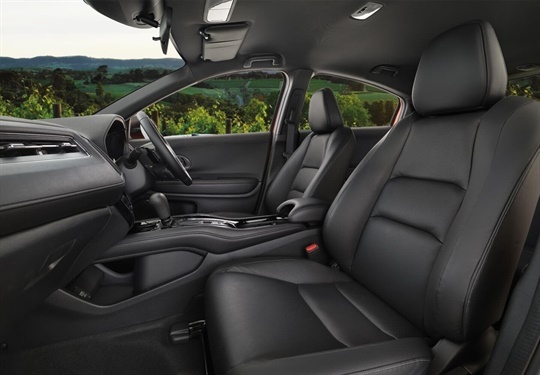 Wherever you go, you'll arrive in luxurious comfort in the beautiful, leather-appointed seats*. 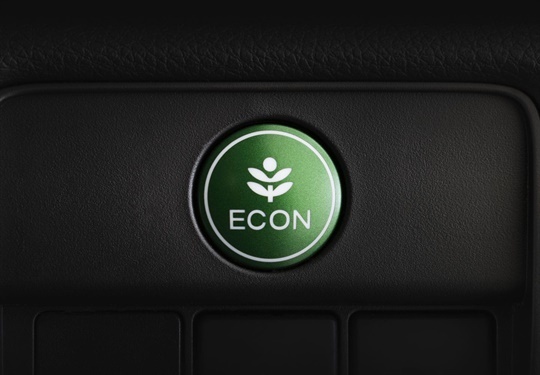 Found exclusively in the VTi-L model, the front seats can be heated — a nice touch, but pure genius in the clutches of winter. 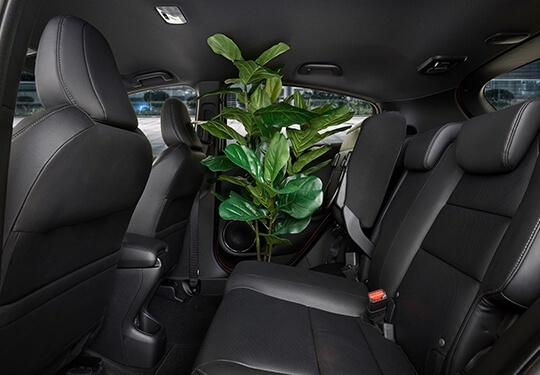 Talk about the perfect accomplice. 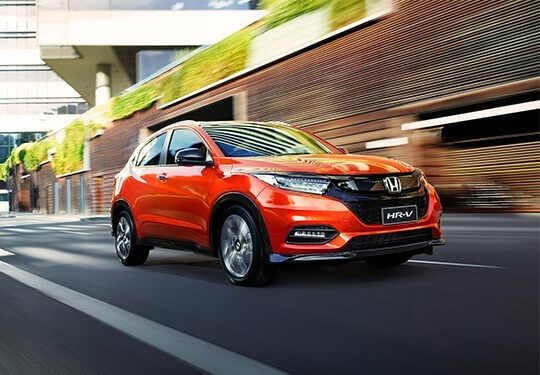 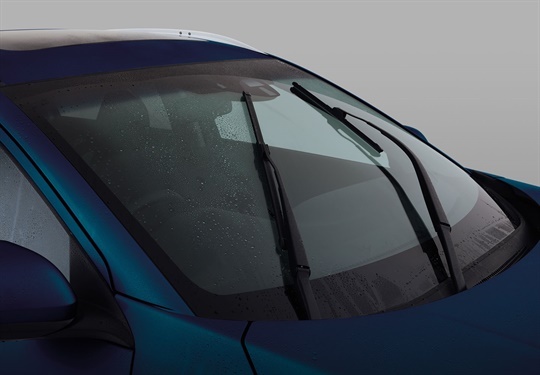 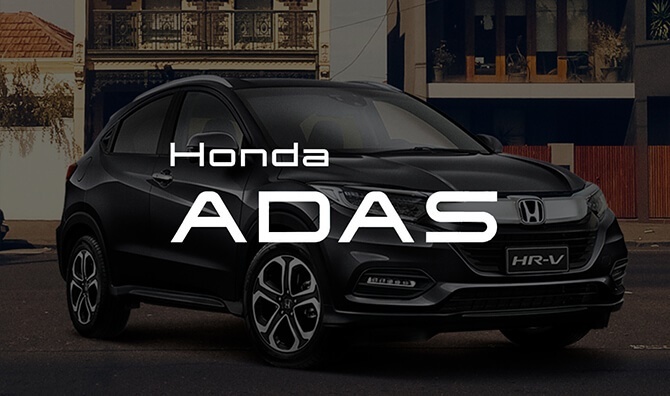 When the HR-V notices the first signs of rain, it can automatically engage the windscreen wipers. 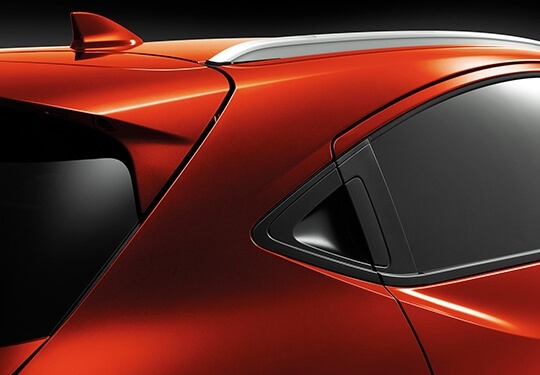 Once the weather has passed, it'll return them to the off position (VTi-S and above). 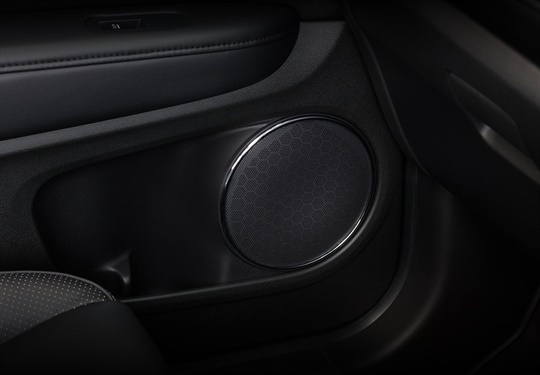 ^Leather-appointed seat trim some parts of the seats may contain non-leather material. 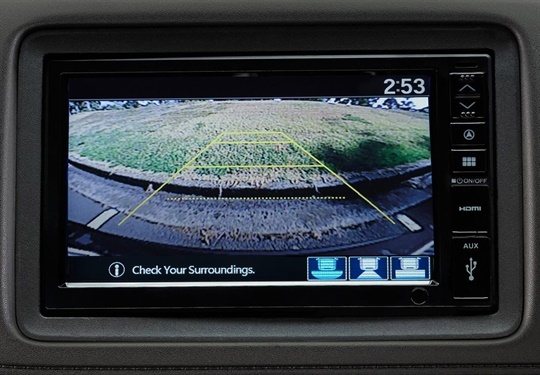 With a camera designed to identify lane markings, the driver is alerted any time the car begins to stray out of its lane without the turn signal engaged. 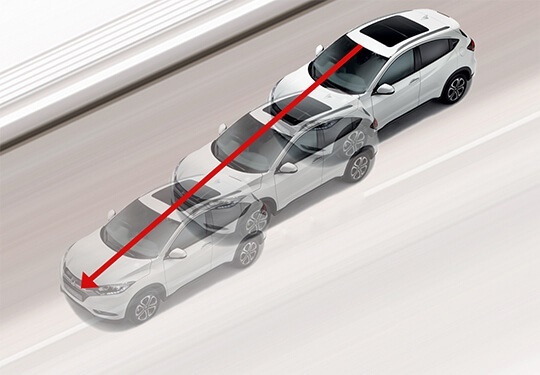 By alerting the driver with visual and audible warnings, a side-on collision can be easily prevented. 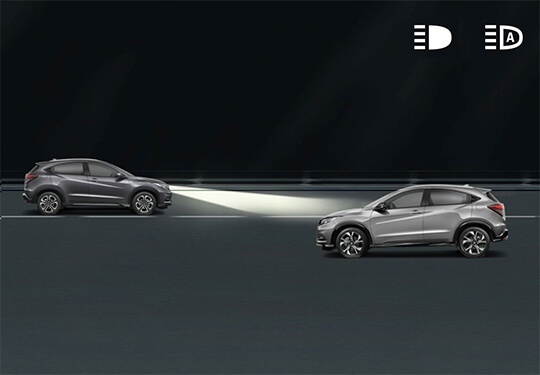 Your car doesn't just read the road ‐ it can also read the oncoming traffic. 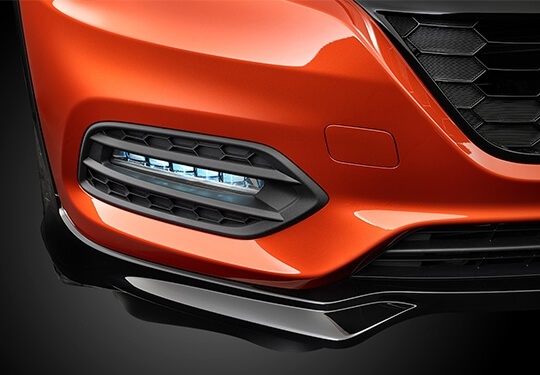 This allows the headlight beams to adjust automatically as the environment changes. 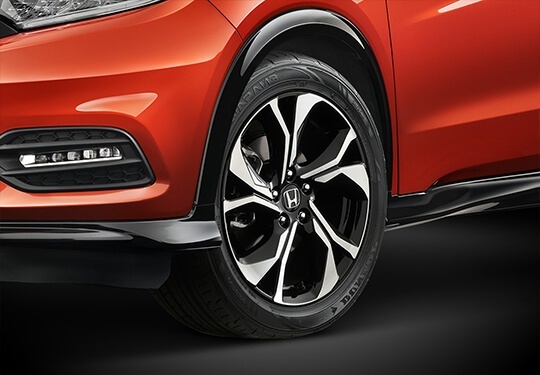 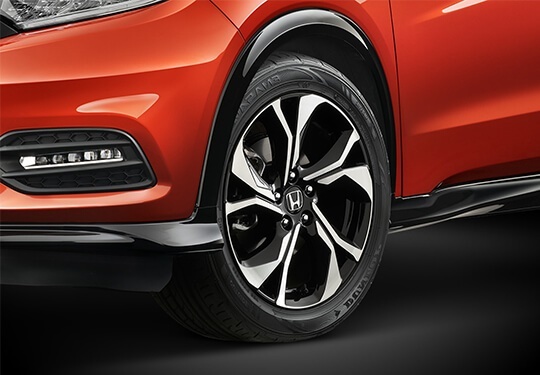 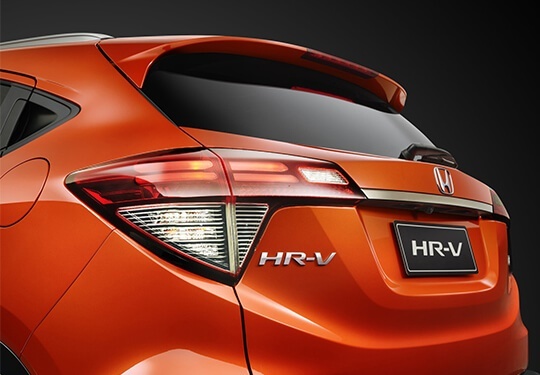 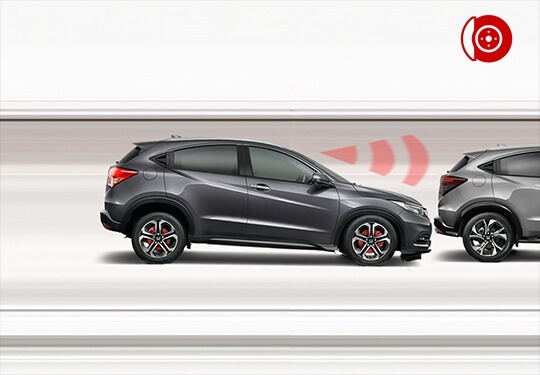 Slip in or out of tight spots with ease thanks to the HR-V's front and rear parking sensors. 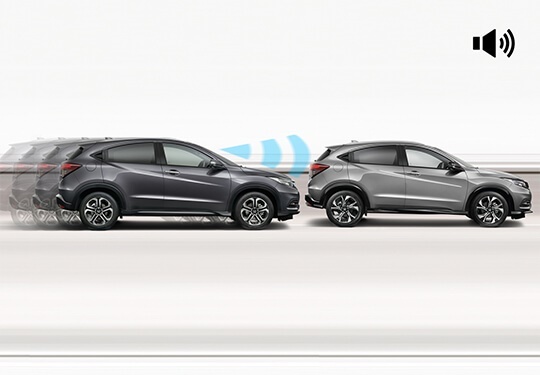 These sound a helpful alert to let you know how much space exists between you and the nearest object. 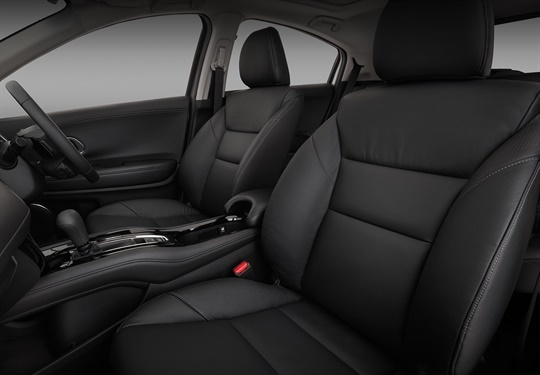 Standard on the VTi-L.
~ Leather-appointed means some parts of the seats may contain synthetic material. 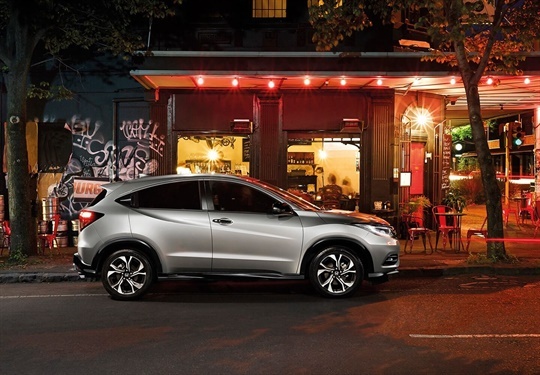 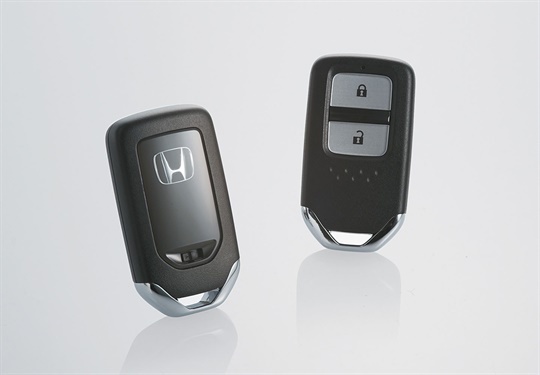 Give the Eastern Honda Sales Team a call at Doncaster - 03 9856 1300 or Enquire Online.